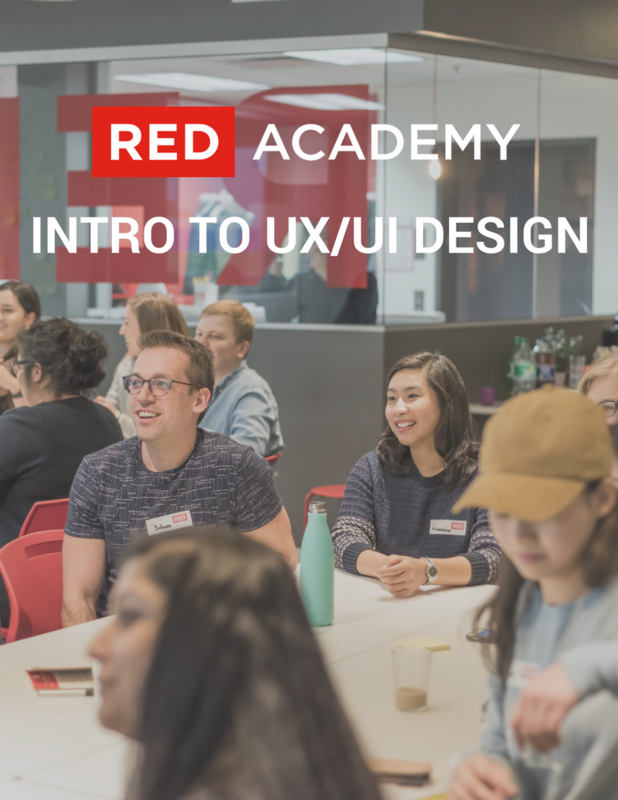 If you are considering a career change and aren't sure if UX/UI Design is the right industry for you - this is the perfect place to start! In this introductory sample lesson, you’ll learn how UX and UI collaborate on tech products to create engaging experiences that keep the customer returning for more. According to Indeed, there are thousands of new jobs in UX/UI created each year. RED can help you break into this in-demand field - start at this sample lesson! Although this is an interactive session, laptops are not required.